If you are looking for a Robbie Tribute who re-creates the authentic sound, has all the moves, & cheekiness, then look no further! Having over a decade of experience entertaining audiences in Europe, "Kieran as Robbie Williams" is THE Robbie Tribute! SO LET HIM ENTERTAIN YOU! Now performing with a full band - Angels Instead. The show is one of the most highly acclaimed, energetic shows in Spain & now the UK! Kieran always gives a 100% and is also recognised by Robbie himself and his team. 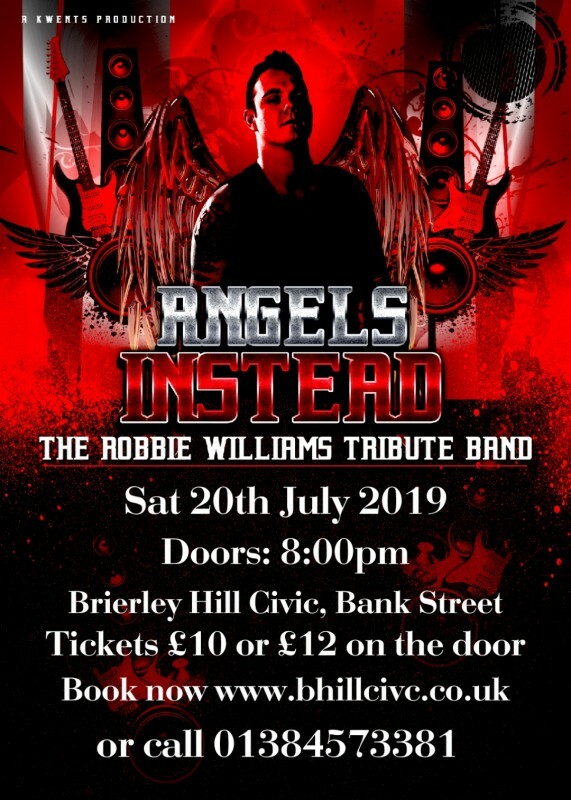 With a Supporting Party DJ Until 1am this will be an un missable night for any Robbie fan!